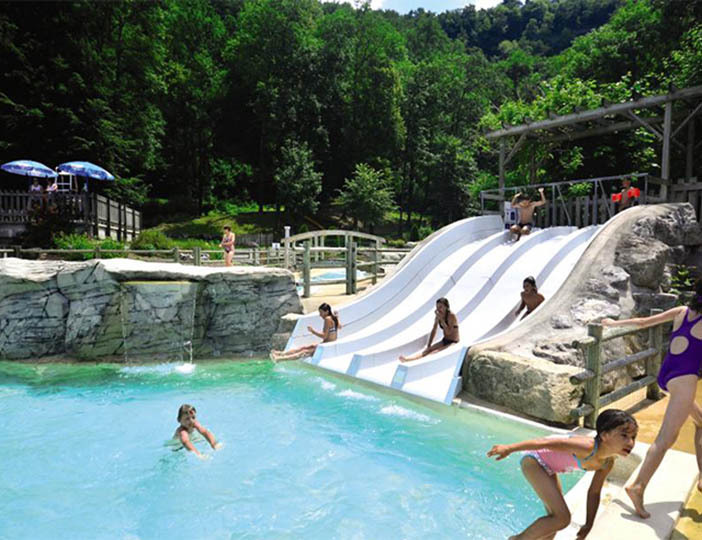 Ideally situated on the banks of a fabulous natural lake and surrounded by the wooded foothills of the Jura, Domaine de Chalain is a quite spectacular parc. 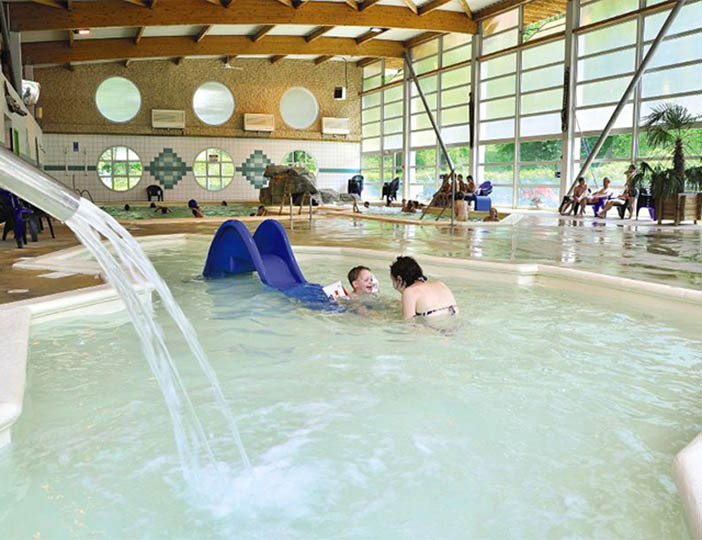 It features a fantastic pool complex with waterslides, children's pool, jacuzzi and heated indoor pool, not to mention a wide range of sporting activities, though some may not be available until July, when the parc can be quite lively. 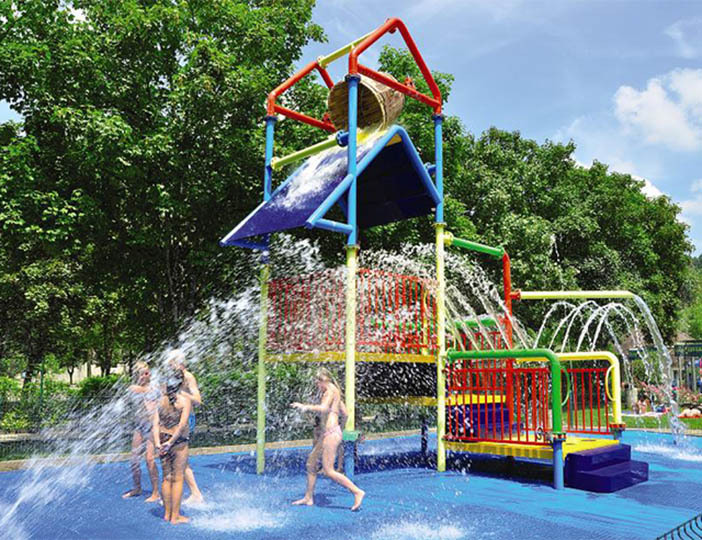 customers are entitled to free access to the pool according to a credit system for entry, please ask at time of booking. 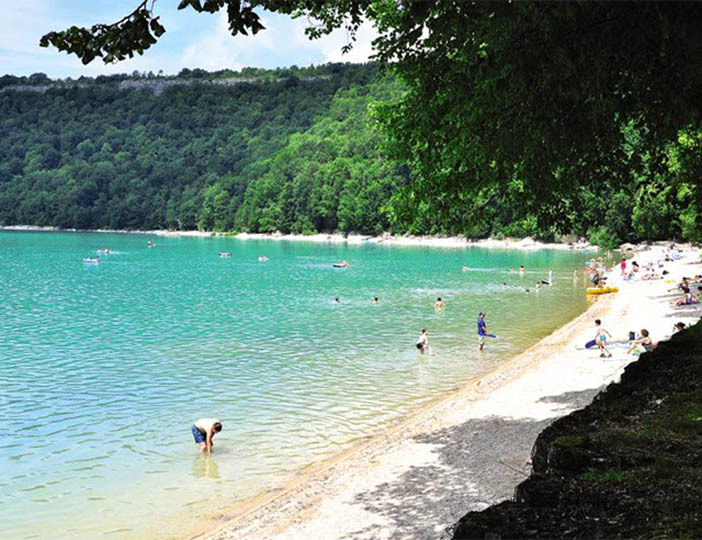 The adjoining lakeside beach is a great place to soak up the sun, but you can also fish, swim, or hire a pedalo or canoe. 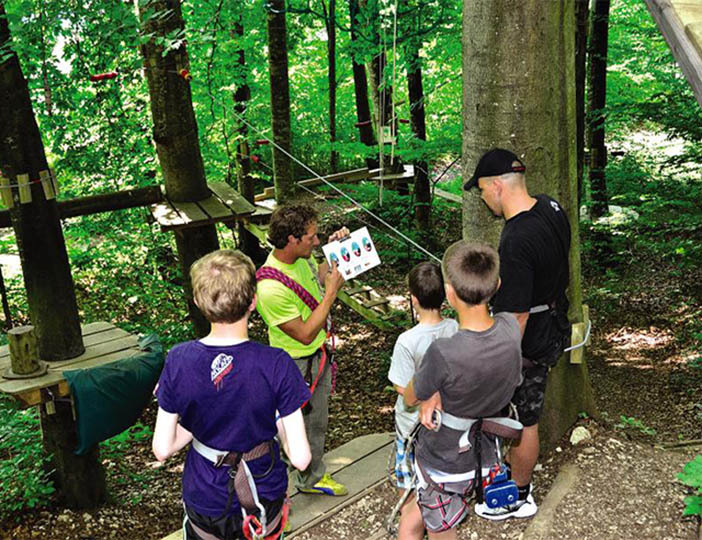 There are also many beautiful walks and gorgeous wine villages to be explored and the many attractions of Switzerland are within easy reach.